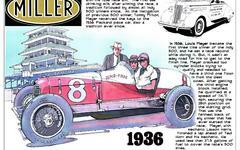 This image orginally appeared in the May 22, 1910 Indianapolis Star as part of the build-up to the May 1910 race meet at the Indianapolis Motor Speedway. This was the Sunday edition of the paper just five days prior to the beginning of the meet and as such was packed with articles concerning the event in anticipation of subscribers spending more time with the paper over coffee on their day of rest. 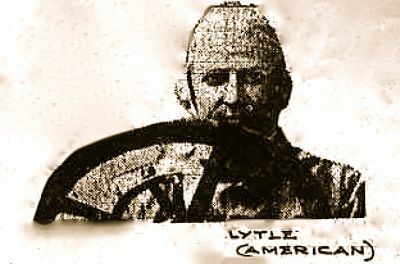 I lifted this image from the first page of a section devoted to previewing the May 1910 "national championships," a newly-announced distinction by the American Automobile Association (AAA) for select race meets.